The Dr. Patricia Lynch Stith Student Success Center supports Norfolk State University's mission of transforming lives and communities. Our team of professional advisors, tutors and mentors partner with faculty, staff and students across campus to empower a culturally diverse student population. 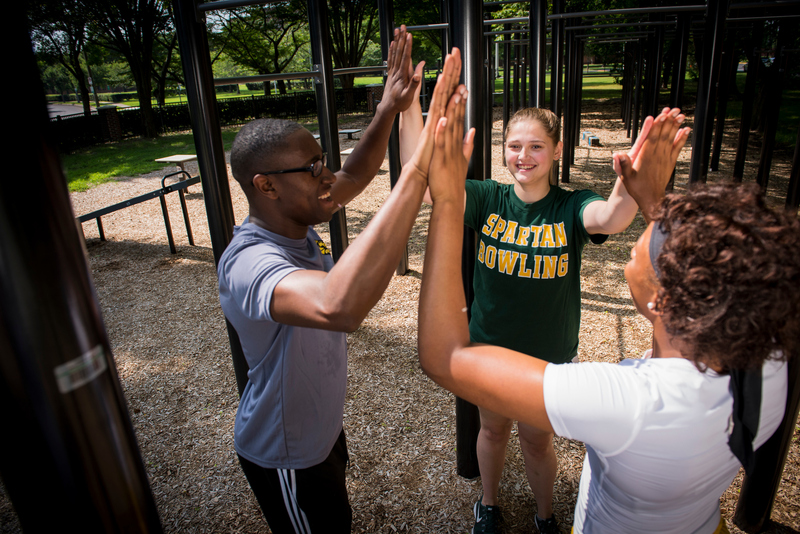 With our focus on freshmen and sophomores, we help NSU students build a foundation of knowledge and skills that help them plan for and pursue academic success.